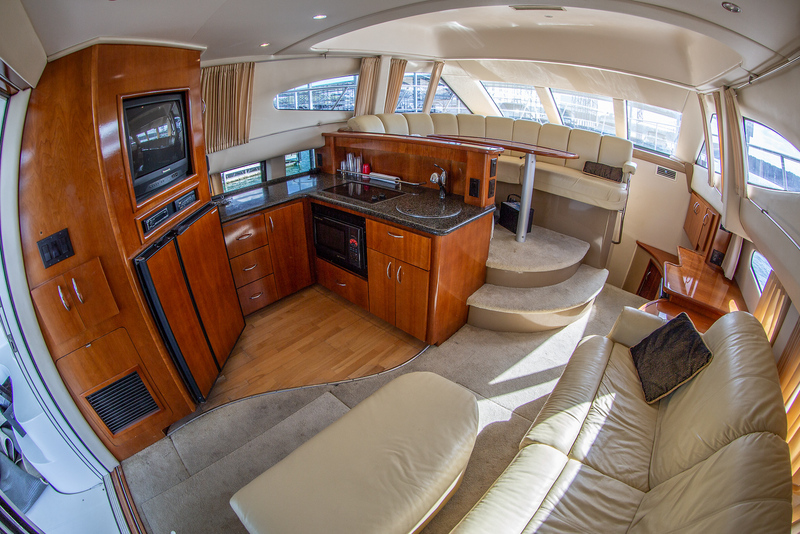 Our Moonraker Yacht when we 1st purchased it! 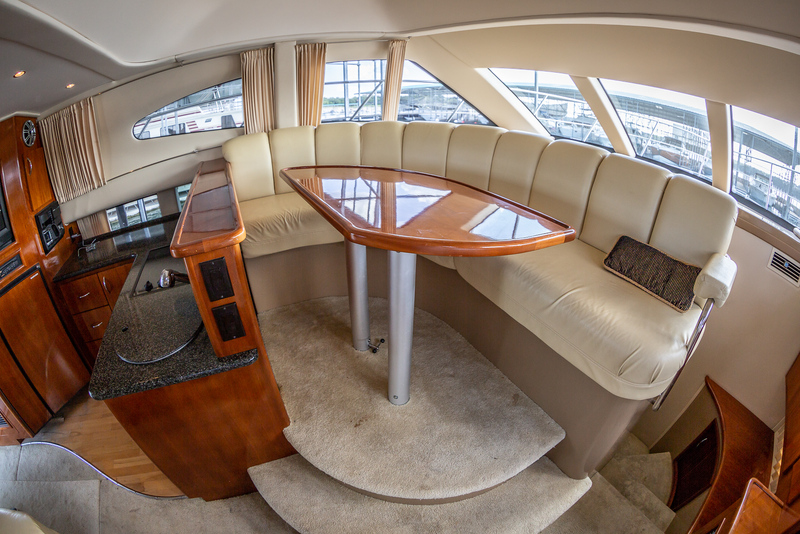 Now it’s loaded up with all kinds of goodies! 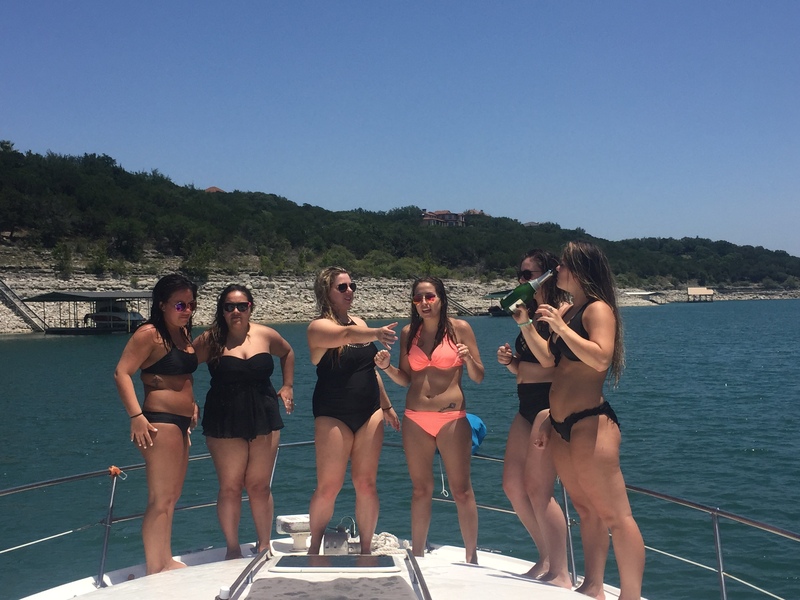 Yacht charters are the best way to enjoy Lake Travis in style… the pictures speak for themselves! 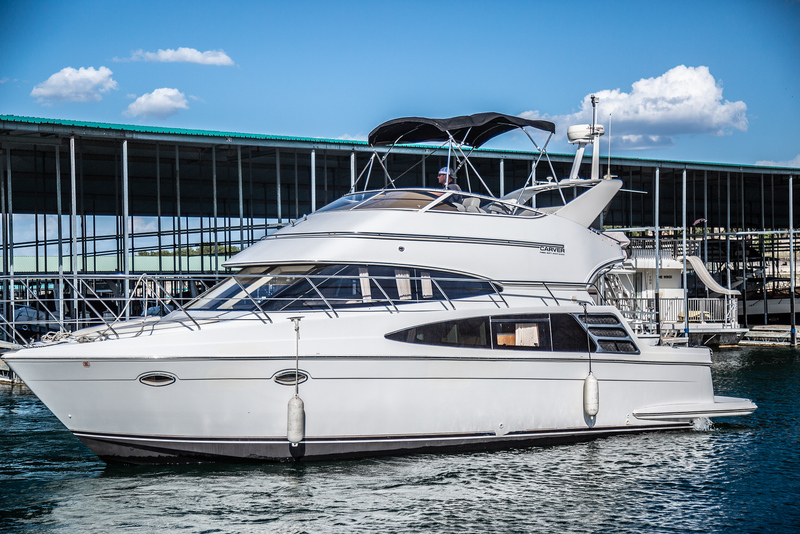 For the best action on Lake Travis, charter a yacht with us! 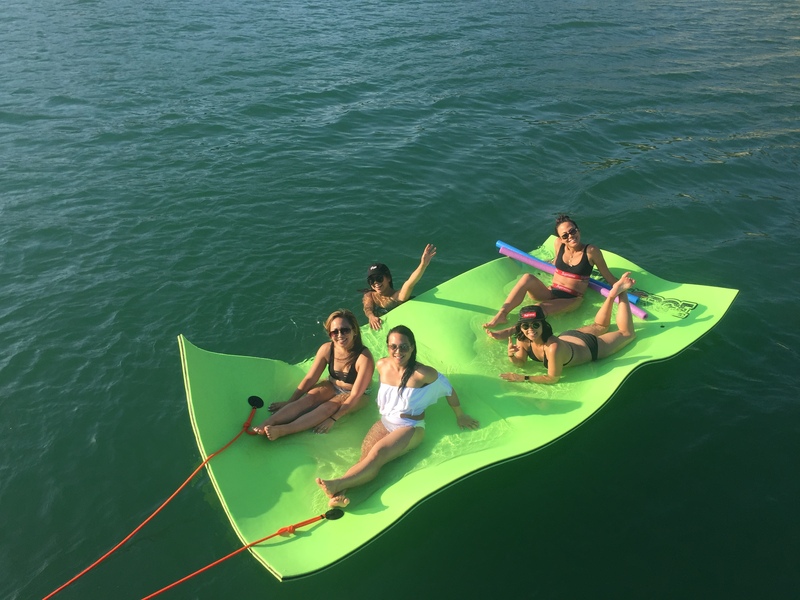 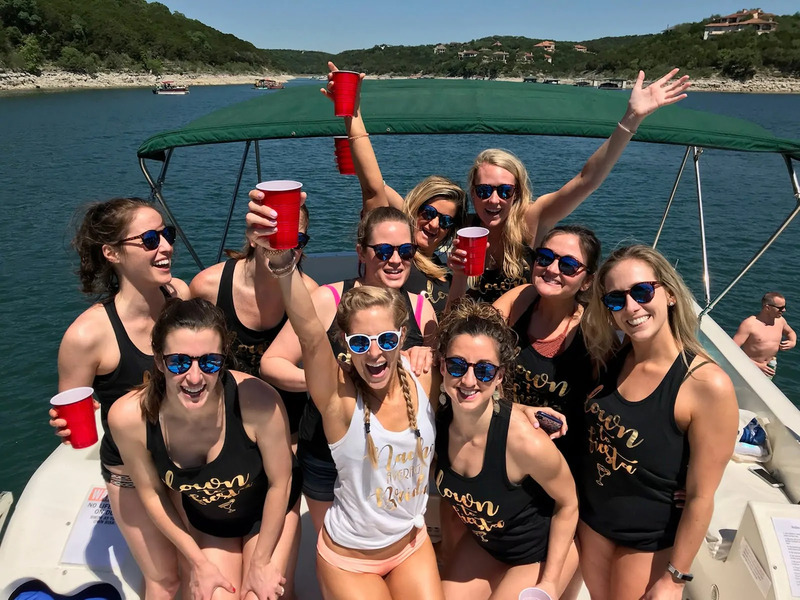 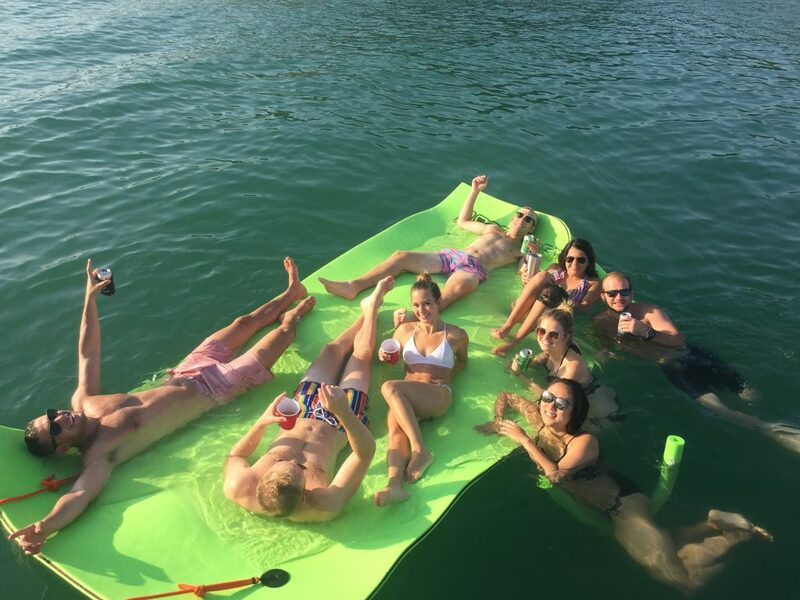 For the best, most affordable, highest quality boats on Lake Travis for your bachelor or bachelorette party, give www.LakeTravisYachtRentals.com a call! 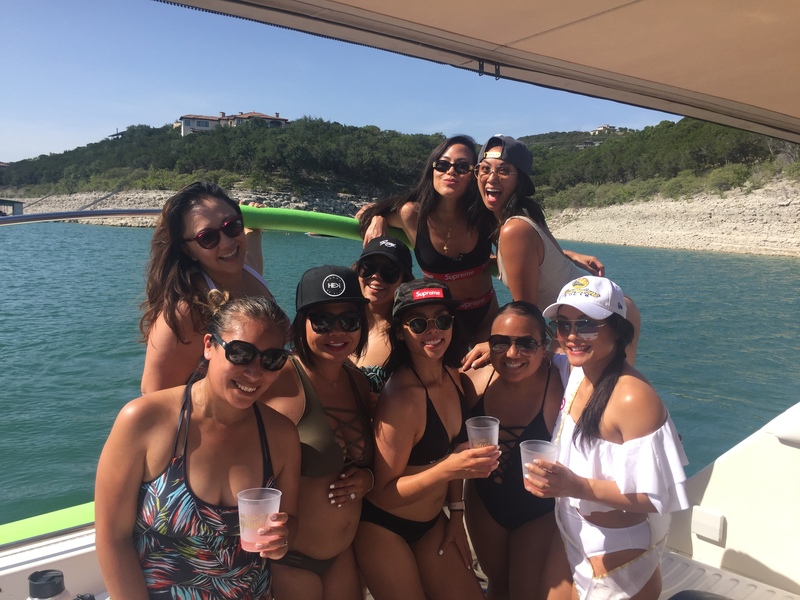 Crazy busy Summer here at Lake Travis Yacht Rentals! 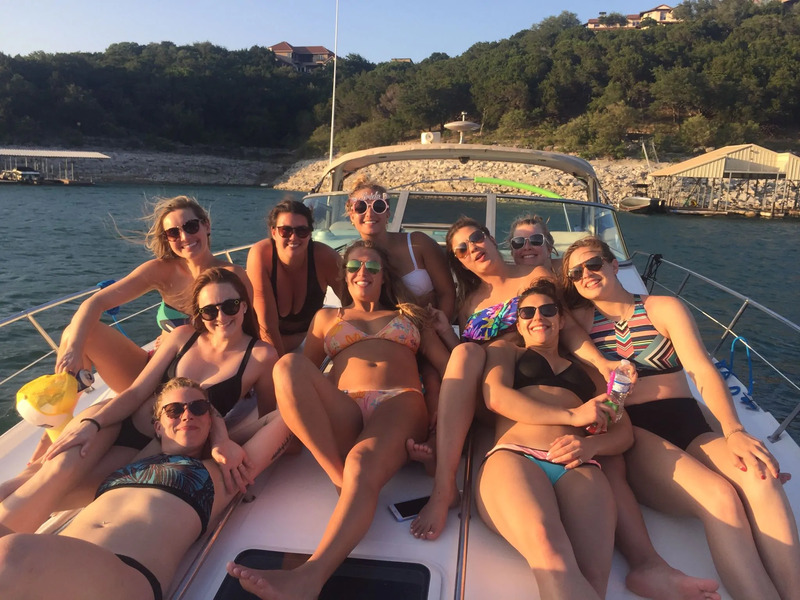 Wow, what a summer it has been here at Lake Travis Yacht Rentals! 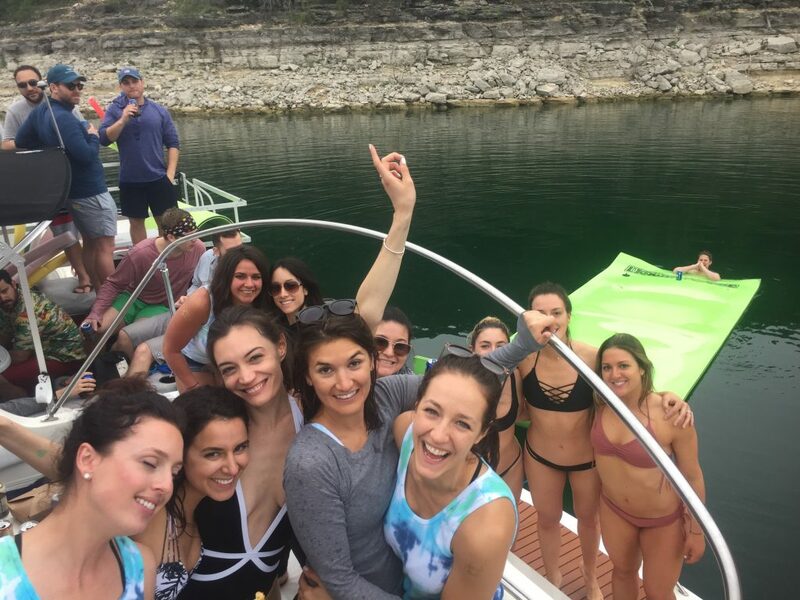 We are so glad that so many customers chose us for their bachelor or bachelorette party on Lake Travis! 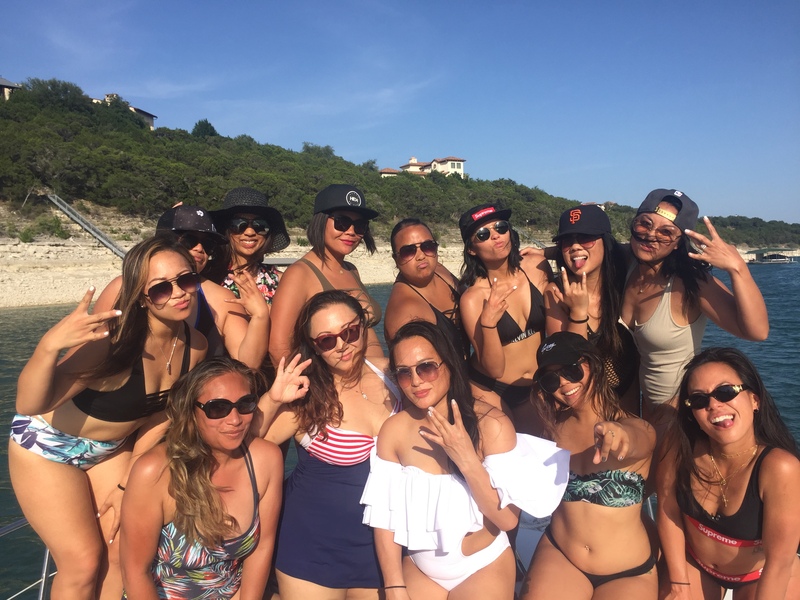 Here are just a few photos of some of our guests. 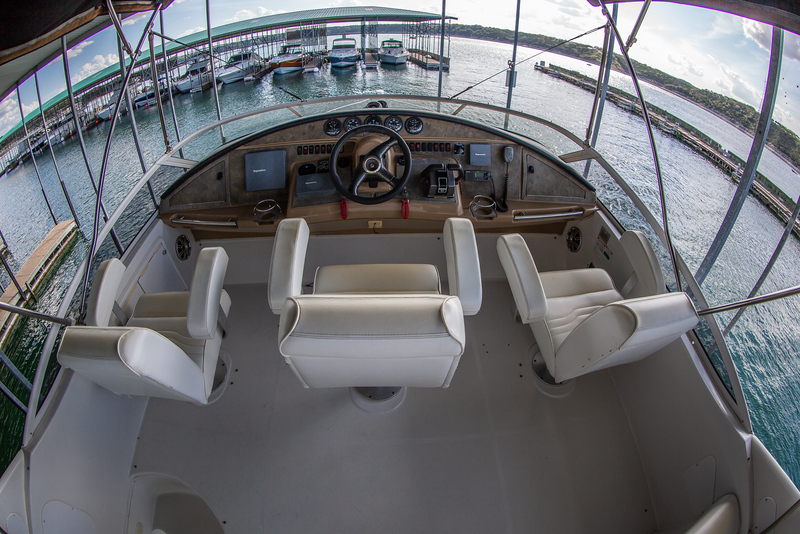 You can find more here on our website in the gallery, as well as on our Instagram, Twitter, and Facebook pages. 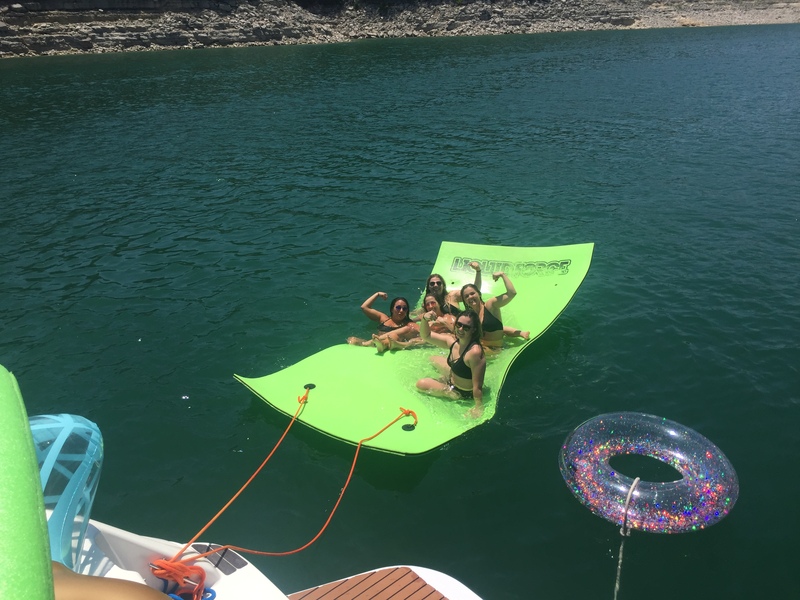 Thank you again for your business!